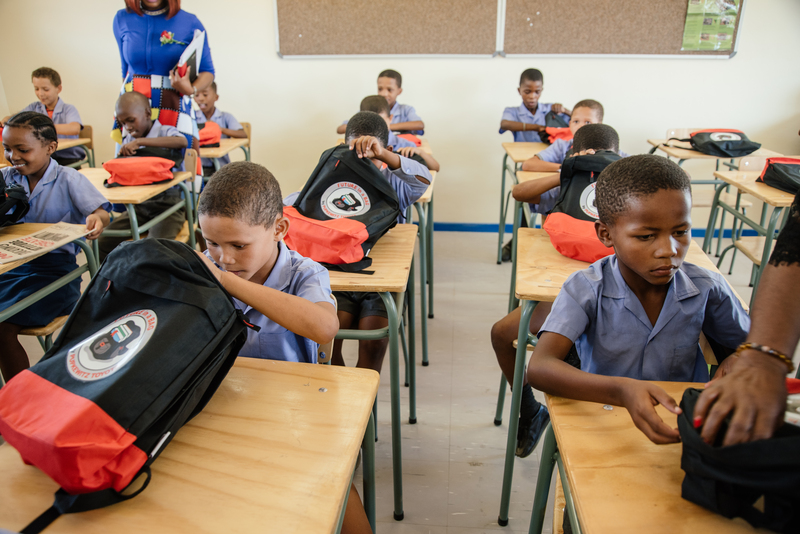 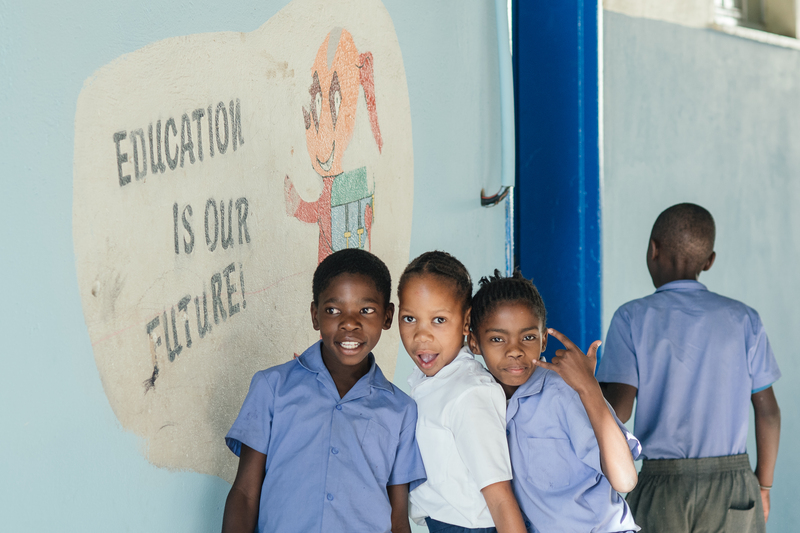 On Wednesday, 31 January 2018 the Pupkewitz Foundation handed over four new classrooms and a multi –purpose room worth N$1.3 million to the Groot Aub Primary School. solution, as the morning time classes yield more benefits in terms of overall performance. In her speech, Mrs Meryl Barry, Chief Executive Officer of the PUPKEWITZ FOUNDATION, said “It has become a tradition set by the example of the late Mr. 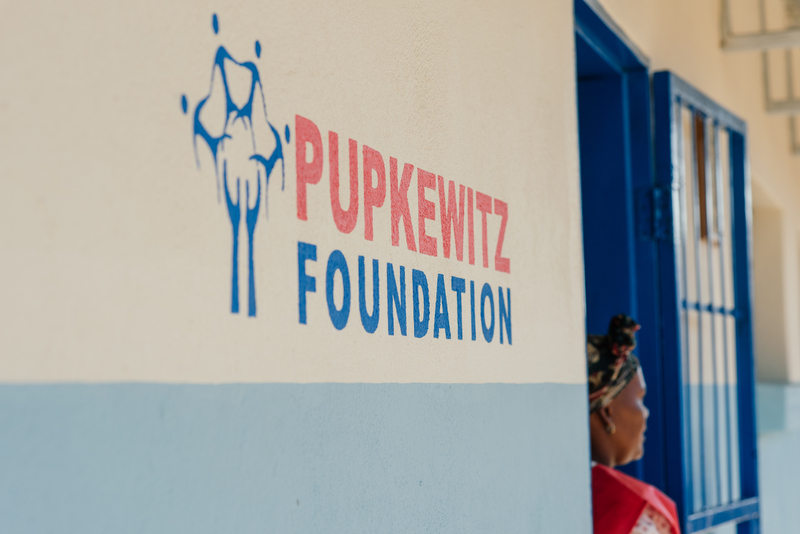 The PUPKEWITZ FOUNDATION’s strategy remains deliberates partnerships with Government and reputable non-profit organizations whose development goals are aimed at viable, innovative and sustainable solutions to national priorities.